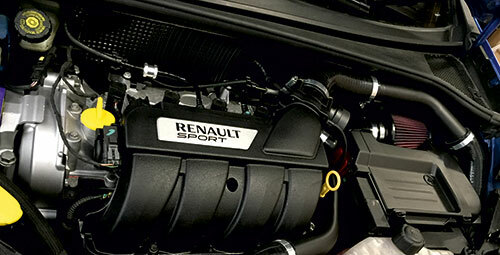 Buy performance parts with worldwide delivery for Renault and other models. 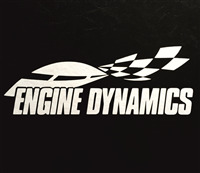 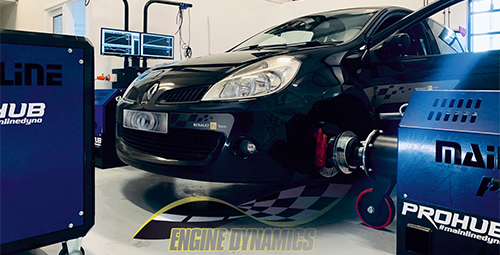 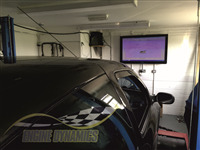 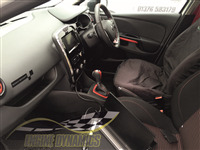 Engine Dynamics is a Renault Sport specialist based in Kelvedon Essex. 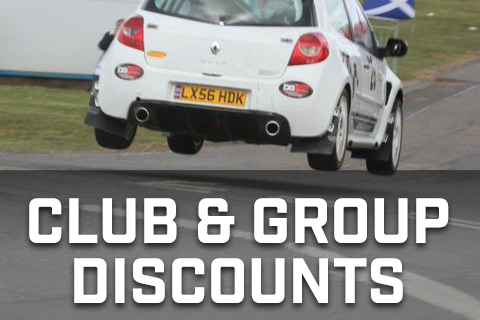 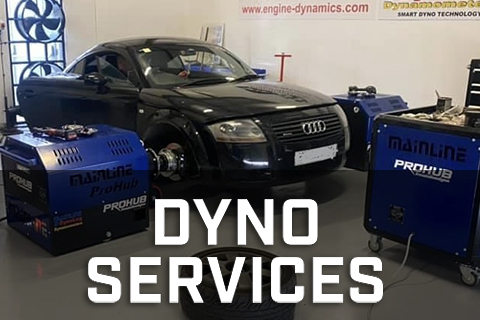 Under one roof we offer Worldwide Mail Order, Workshop Services and Chassis Dyno (Rolling Road) services to an ever increasing Renault Sport customer base. 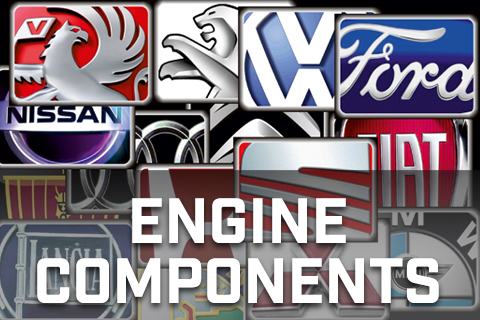 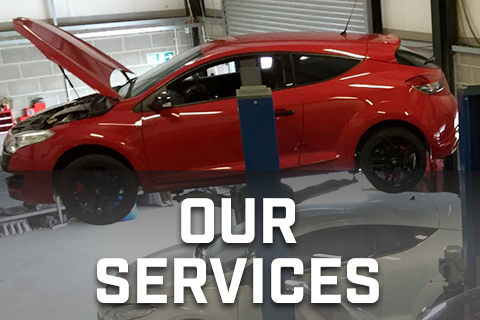 From a simple vehicle service to full blown performance upgrades we've got you covered. 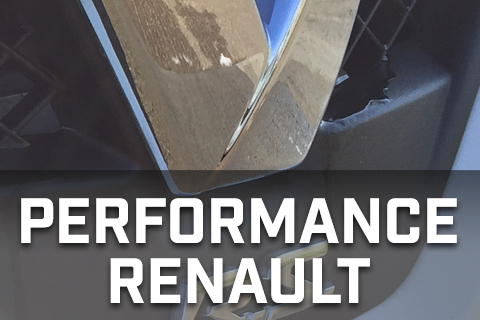 With facilities and knowledge that exceed your local Renault main dealer, plus the care and attention provided by a small business, all adds up to a winning combination for Renault Sport owners. 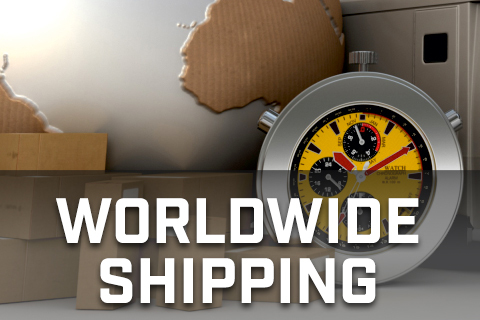 We ship to most countries. 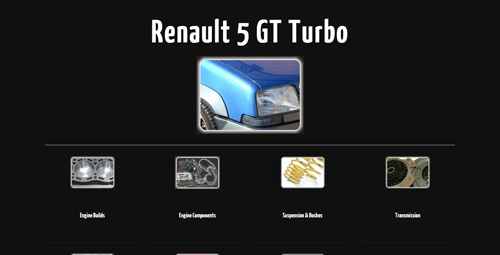 Please select your country on registering.